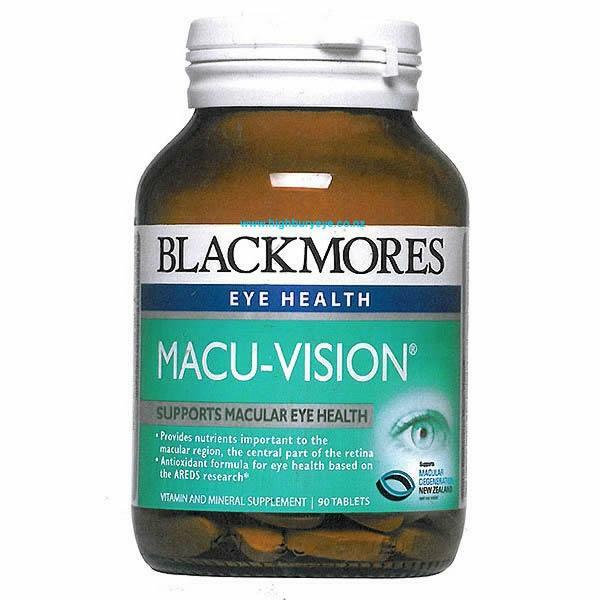 Blackmores Macu-Vision is a source of antioxidant nutrients. Recent studies have shown Macu-Vision can help reduce the risk of macular degeneration. Dosage: Adults – Take 1 tablet daily with main meal, or as professionally prescribed. Children – Not recommended for children under 18 years of age.